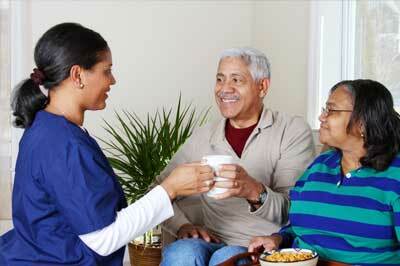 Helping those you care about most care for themselves. South Hadley, Chicopee and Holyoke are working toward becoming designated as age-friendly and dementia-friendly communities. If you are a resident of one of these communities, please consider taking a Livable Communities Survey, available in English or Spanish, about your thoughts on everything from walkability to social activity opportunities and focusing on the needs of older persons. For the English survey, click here. For the Spanish survey, click here. Read more about the initiative through the Pioneer Valley Planning Commission in this article from The Republican. 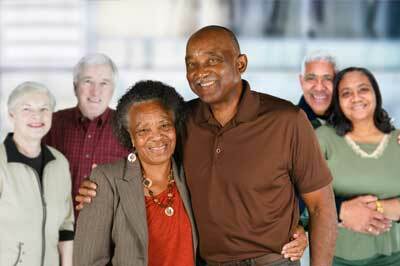 We help find the solution that’s right for your loved one. 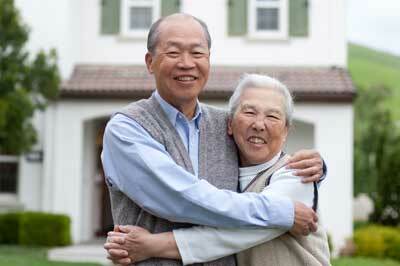 See how the professionals at WestMass ElderCare can help you. Our Home Care Program offers a wide variety of specialized programs and options for individuals to live independently at home. 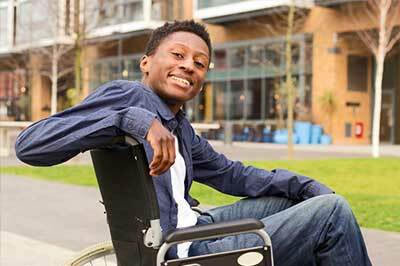 Personal care assistance is provided in the home to people with disabilities or chronic disabling disease who need assistance with activities of daily living. 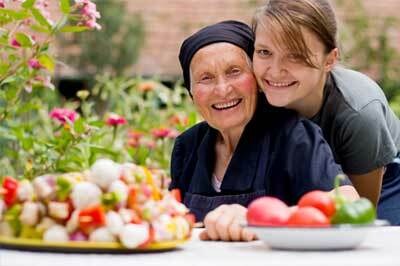 The Nutrition Program provides a nutritionally balanced, hot, noon meal to seniors age 60 and older and eligible persons with disabilities under age 60. 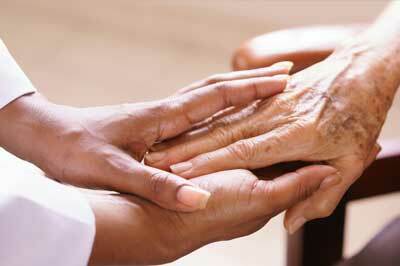 Family Caregiver Support for a loved one can be one of the most rewarding things you will ever do in your lifetime. It can also be one of life’s most stressful undertakings. The Long Term Care Ombudsman Program provides a way for nursing and rest home residents to voice their concerns and have their complaints addressed. Providing 24-Hr Personal Care Staff and on-call staff available to all residents 24 hours a day, seven days a week, for unforeseen and unplanned personal care and homemaking assistance. 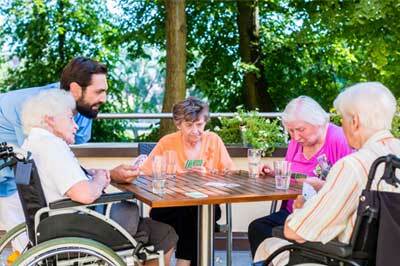 Congregate Housing is a housing option for elders and persons with disabilities. While there is not 24-hour staffing, supportive services are available as needed to provide assistance with activities of daily living. 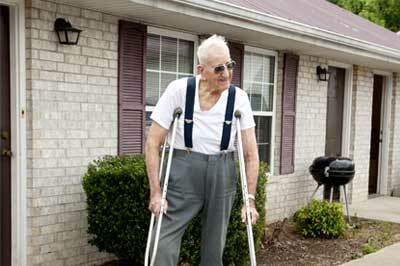 Aging and living with disabilities can create challenges and opportunities. That’s where WestMass ElderCare comes in. 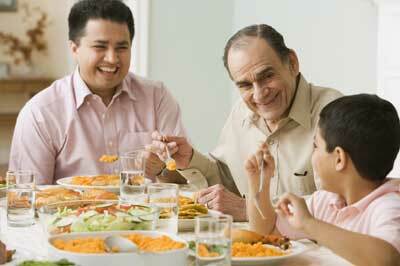 When you, or someone you care for, need help making decisions, call us. We can provide you with information about resources available so that you can make an informed choice.